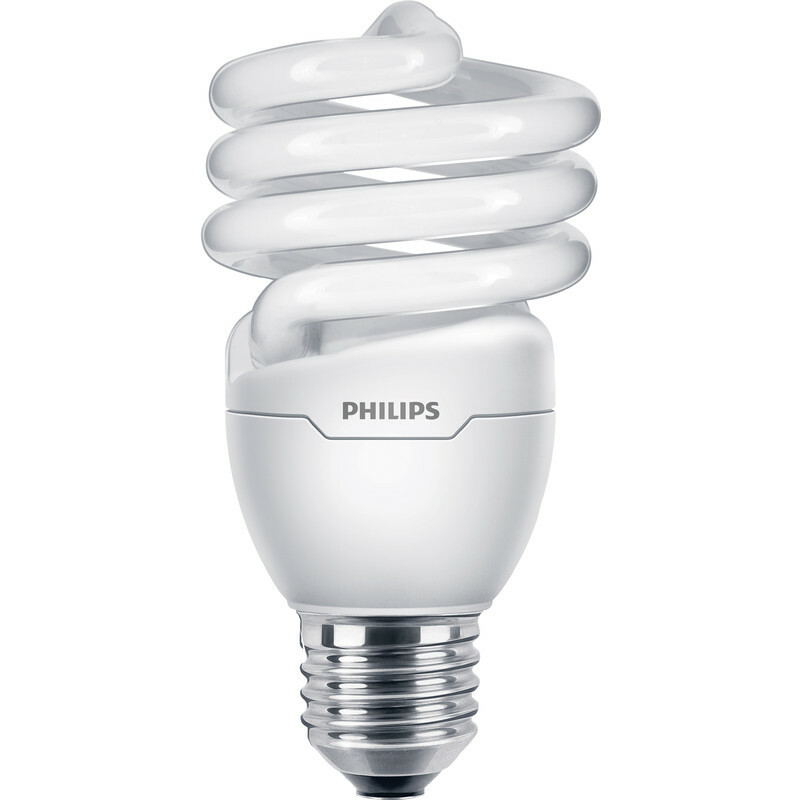 Philips Energy Saving CFL Spiral Lamp 12W ES (E27) 741lm is rated 4.6 out of 5 by 11. Rated 1 out of 5 by Martin the Mower from Failed after five days This lamp failed after five days.Toolstation are sending out a replacement so hope that is better. Rated 5 out of 5 by dba2017 from Good product, fair price. I've said it in the title, good product, fair price. Rated 5 out of 5 by Sophocles from Compact, bright and cheap to run These fit bulkhead lighting units with an ES bulb socket and provide a long lasting, cool running and economical alternative to incandescent or halogen bulbs. Rated 5 out of 5 by Nelson69 from Good Product I bought these to put in our standard lamp, and they are great. Rated 5 out of 5 by Bright from Renewal bulbs Found these 12w es bulbs hard to find elsewhere, click and collect worked well items redy for collection. Staff were very helpful on my first visit so i will be using toolstation again as it's local. Rated 5 out of 5 by Jackhammer from Cheap and fast delivery Checked around and found Toolstation the cheapest for these lights. Ordered 6 and not only had free delivery, but they arrived first thing the next morning. Great service!